A matrix of cells, minerals and proteins. Many of us think of bones as the hard, white, seemingly lifeless structures we so commonly see portrayed in pictures and x-rays. This portrayal could not be further from reality. Bone tissue is constantly developed and being replaced with newer, healthy tissue and contrary to popular belief, this process requires more than calcium alone. 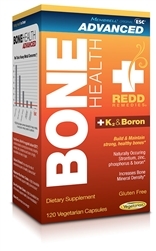 Many nutrients play a role in the creation of strong, healthy bone tissue, in addition to a healthy diet and exercise. The form of these nutrients is equally, if not more important than the nutrients alone. 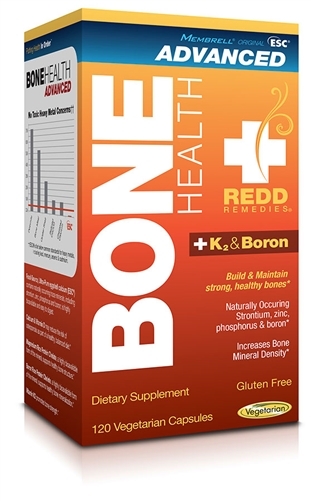 Bone Health Advanced supports strong bone tissue, bone mineralization and reduces the risk of osteoporosis in addition to a healthy diet and exercise*, by providing a food-source calcium, along with critical co-factors – vitamin D, vitamin K2, magnesium and boron – all perfectly wrapped in ready for delivery into your bone tissue. 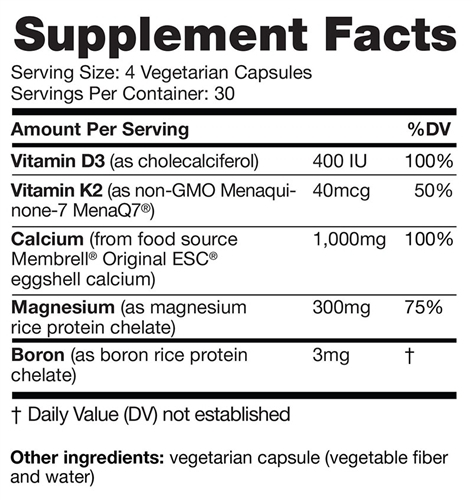 I like the fact that it contains boron, which is hard to find in a compound vitamin formula.